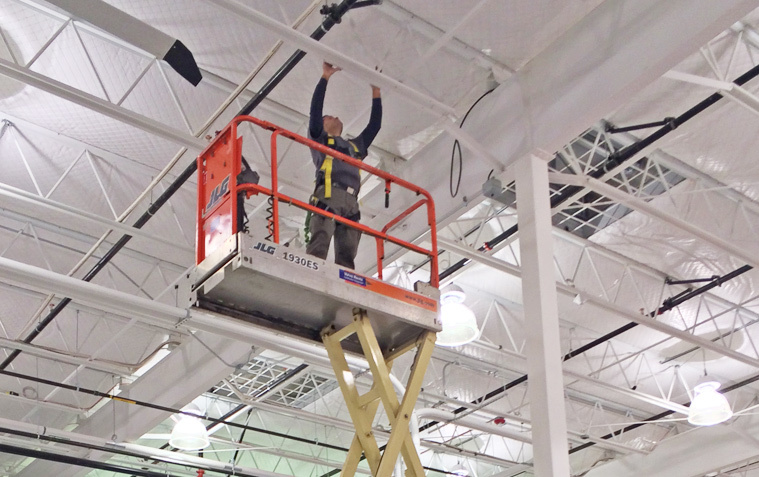 JDTECK started its operations back in 1999, dedicated to providing cost-effective solutions for persons affected by poor cellular reception in a wide range of environments including In-building Coverage, Machine 2 Machine & Outdoor Distributed Antenna Systems. This early start while cellular was still in its infancy stages, together with our passion for excellence, provided us with a unique advantage. This quickly attracted clients from across the globe who were looking for premium solutions from a company who simply understood cellular at a granular level. Since then, our aim has been to provide our customers with quality solutions based on the knowledge we have acquired as cellular communications has evolved into the 4th utility it has become today. The value of our solutions must always exceed the cost of it! 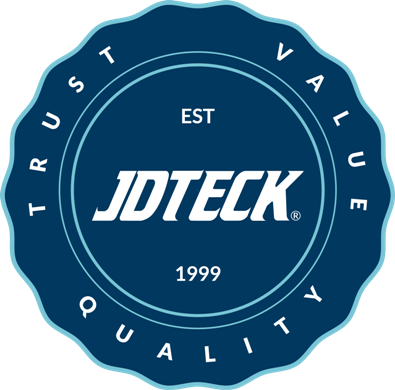 Today, JDTECK hosts its headquarters in Celebration, Florida (Incorporated in 2007) with an extensive network installers. We have built a brand that has become well-respected in many industries, including telecom operators, fortune 500 companies, law enforcement & government agencies, system integrators and a diverse consumer base. We are registered with the Better Business Bureau, Dun & Bradstreet, Rapid Gate, and SAM (System for Award Management) to be able to accept Federal Government contracts and purchase orders. If you are affected by poor cellular reception, no matter where in the world you are located, or looking to partner with a reliable company to customize solutions to fit your specific needs in a market, then you have come to the right place.